With Focal's Access 165 AS, you can discover new musical sensations. 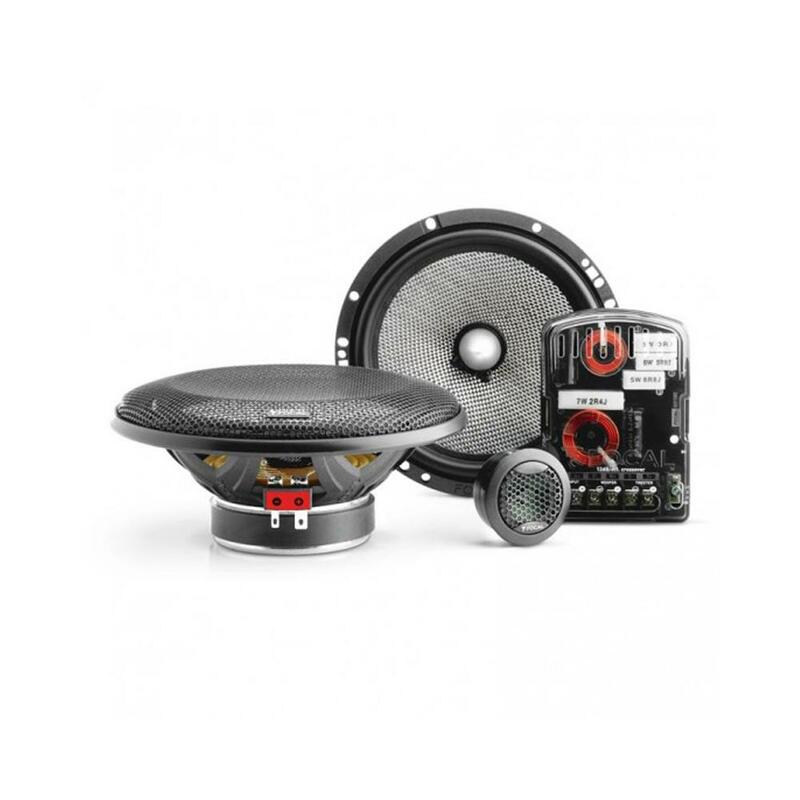 Become part of the world of performance with a kit that offers multiple configuration possibilities to enhance your audio installation. This range's reference model is a best-seller with a worldwide reputation. DFS ® cone, aluminum inverted dome tweeter; Focal's engineers have paid special attention to every detail to bring you a truly satisfying listening experience without breaking the bank. By using cutting-edge technologies and innovative materials, Focal has reached its objective... Listen to the result! Hi, I guess this package comes with the 2 main 6-1/2" woofers and 2 tweeters. What is the medium sized speaker in the picture?